Construction spending in Rochester for the first half of the year has increased strongly from the same period last year. 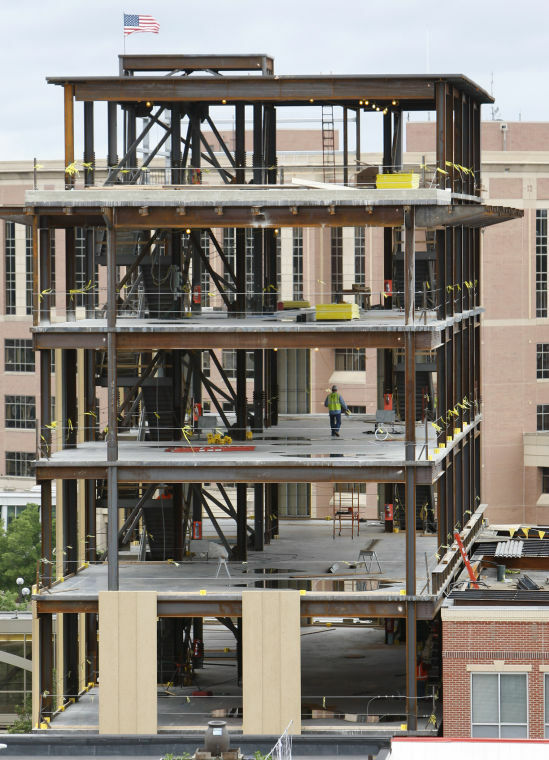 There was $169.5 million in construction, up from $125.3 million in the first six months of 2013. This year's total was higher than in five of the last six years, with the only more prosperous year coming in 2012, at $198.7 million in construction spending. Much of the spending came from large commercial and public projects, including several senior living facilities, hotels and additions to the elementary schools for kindergarten classrooms. The promise of Destination Medical Center has also led to increased construction activity too, according to business insiders. However, Home building has actually dropped. There were 153 single-family home building permits filed in Rochester in the first six months of this year, down from 162 in the same time last year. Nationwide, economists are forecasting that housing and overall construction will regain momentum in coming months, helping to boost overall economic growth. There are signs that the housing market is stabilizing. Price gains are slowing. And mortgage rates have dipped. That could boost sales in coming months. In the most recent report, in May, construction spending edged up 0.1 percent in May after a much stronger 0.8 percent April increase, the Commerce Department reported.The construction industry has struggled with an unusually severe winter which curtailed building activity in many regions. Overall nationwide, housing construction is up 7.5 percent from a year ago.